Maybe you think that all architectural buildings, museums and galleries will have little interest for children. Don’t worry, there are plenty of fun activities that will keep children happy and maybe even amuse their parents! 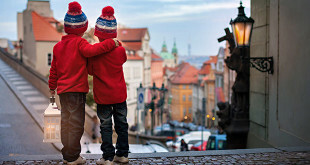 If your children are under six, entrance to most museums and public transport is free. If you are thinking about taking your children to restaurants it is good to know that a growing number of eateries now offer children’s menus. Detsky Ostrov. 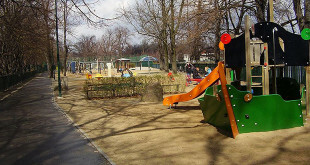 Enclosed playground on a small island just off the Malá Strana side of the Vltava river. Entry is possible from Janáčkovo nábřeží (Jiráskův brisge), Lesser Town. 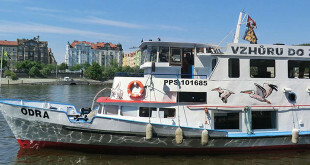 Paddle boats available for rent on Slovansky Island (Žofín Island). 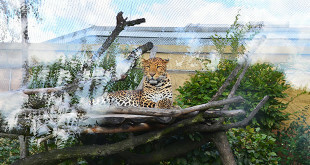 Prague Zoo. Located in the quiet district of Troja, it is probably the best choice. There is also a chairlift which is open from April to November every day except Mondays and Fridays from 10:00 to 18:00. Tickets are 100 CZK for an adult (70 CZK for a child). Zoo is open every day. Exhibition Ground and Stromovka Park. 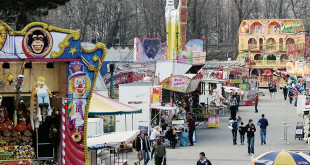 In summer months the funfair is a great choice for families with children and Prague’s young people alike. Ride in a horse-drawn carriage through the streets of the Old Town. The National Marionette Theatre. Shows for all ages, including puppets. Divadlo Spejbla a Hurvínka (Spejbl and Hurvínek Theatre). The Toy Museum. 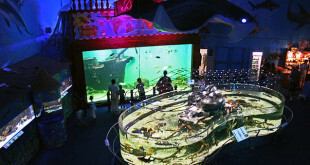 Second largest exhibition of toys in the world. 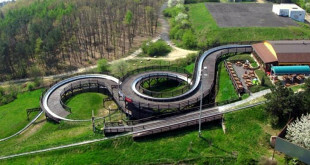 Mirror Maze on Petřin Hill.